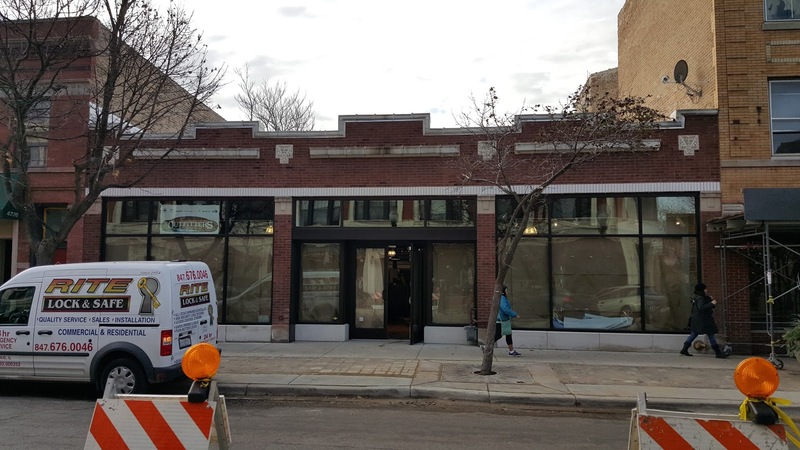 The Chicago Real Estate Local: Sneak Peek! 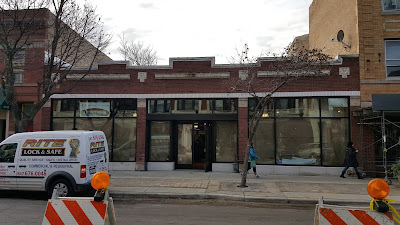 Uncle Dan's in Lincoln Square opening soon, Jerry's to follow? Sneak Peek! Uncle Dan's in Lincoln Square opening soon, Jerry's to follow? The New Uncle Dan's The Great Outdoor Store on the 4700 Block of North Lincoln Avenue. 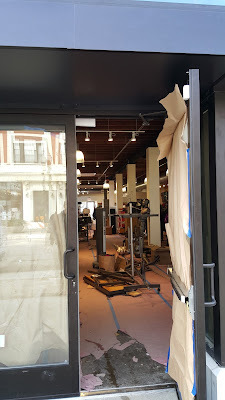 Looks like doors will open soon on the rather major, yet quick, retail space renovation. Retail racks are set up and product is stocked on the walls at Uncle Dan's as of Wednesday November 27th. The local Lincoln Squarians get a little impatient about their openings. 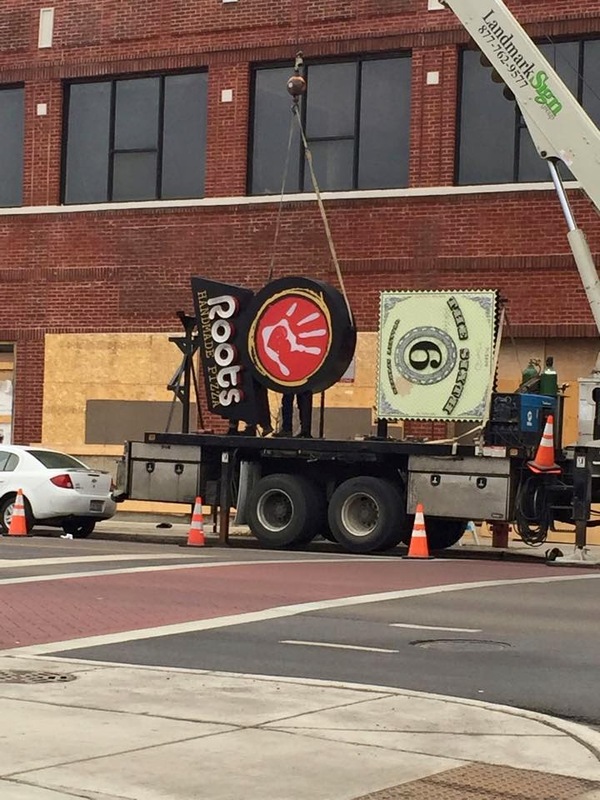 Exhibit A: Roots Pizza. 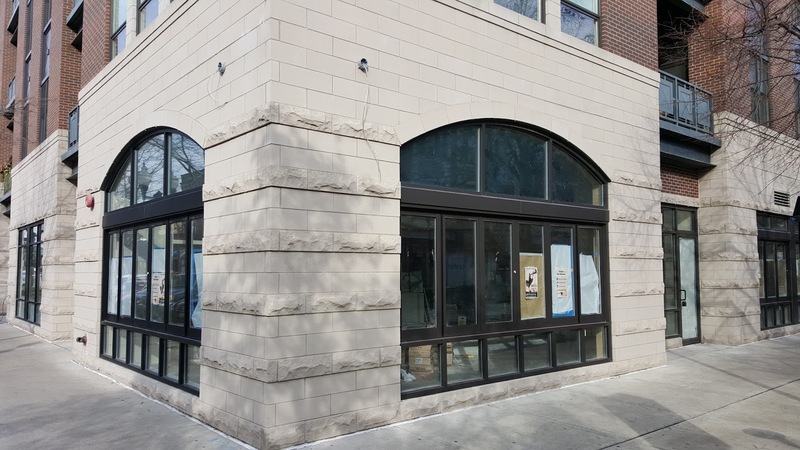 We'll get our outdoor gear but where o where will North Side Chicagoans get their pizza and sandwiches while these openings drag on? !